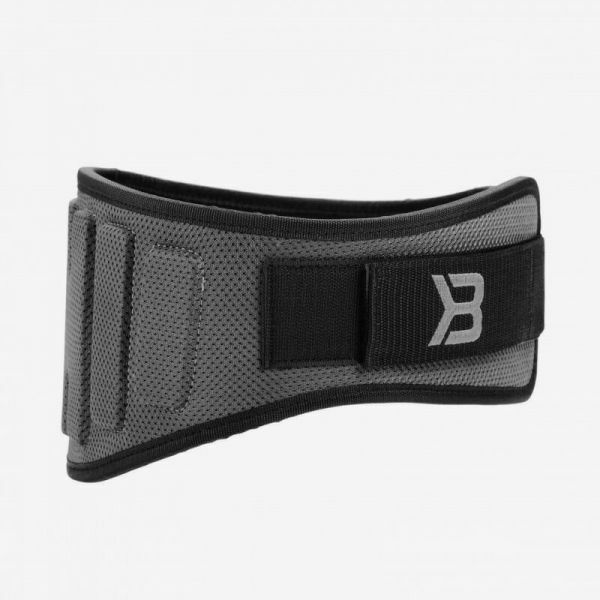 In the Pro Lifting Belt a functional design is combined with a strong durability. It’s made out of a comfortable neoprene fabric and features an anatomical shape. The 16 cm wide back support offers great stability and extra abdominal support. The fit can easily be adjusted with the secure Velcro closing. Material: 60% neoprene and 40% nylon. Lining in 100% polyester. Weiterführende Links zu "Better Bodies - Pro Lifting Belt, grau"
Kundenbewertungen für "Better Bodies - Pro Lifting Belt, grau"